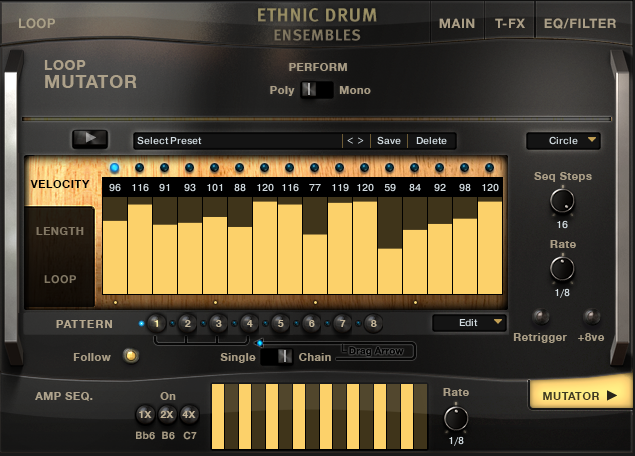 Ensemble Woods: 11 multi-sampled wood ensemble kits and over 300 tempo-synced loops. 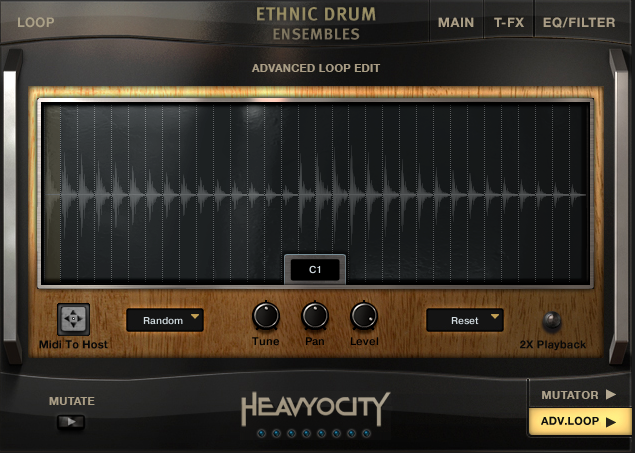 Ensemble Metals: 12 multi-sampled metal ensemble kits and over 300 tempo-synced loops. 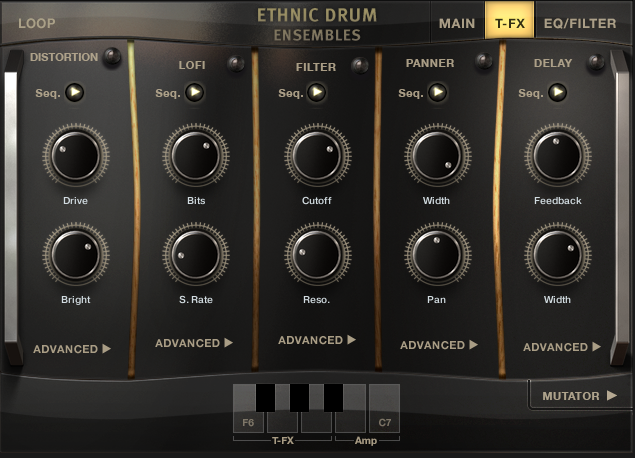 Ensemble Ethnic Drums: 6 multi-sampled drum ensemble kits and over 375 tempo-synced loops which include taikos, daikos, bongos, congas, frame drums, djembes, dumbeks, and more. 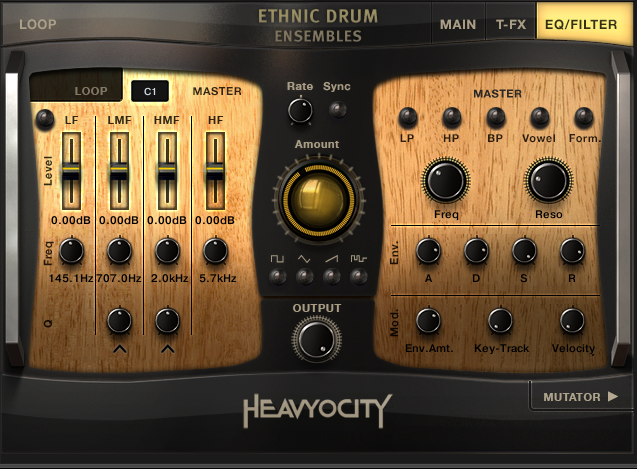 Ensemble Drums: 7 multi-sampled drum ensemble kits and over 375 tempo-synced loops which include a mixture of concert drums and taikos. 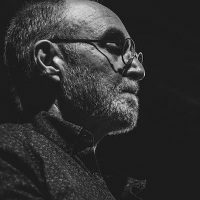 This outstanding collection offers a huge array of percussive cracks, clinks, thumps, and booms performed and recorded at the Bunker Studio in Brooklyn, NY using various mic positioning and round-robin performances. 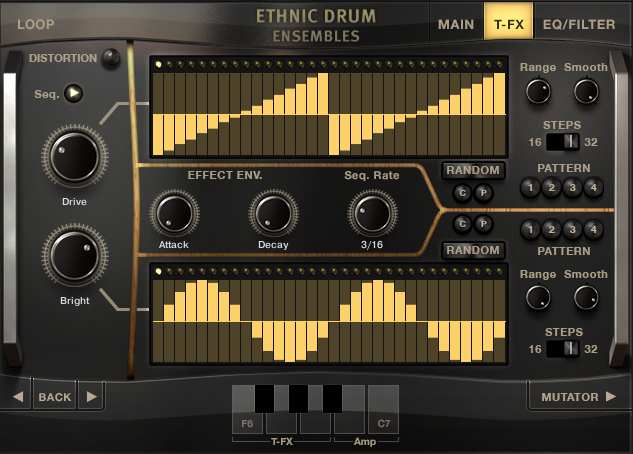 Kits: multi-sampled drums featuring a three channel mixer that allows level adjustments for three recorded microphone positions. 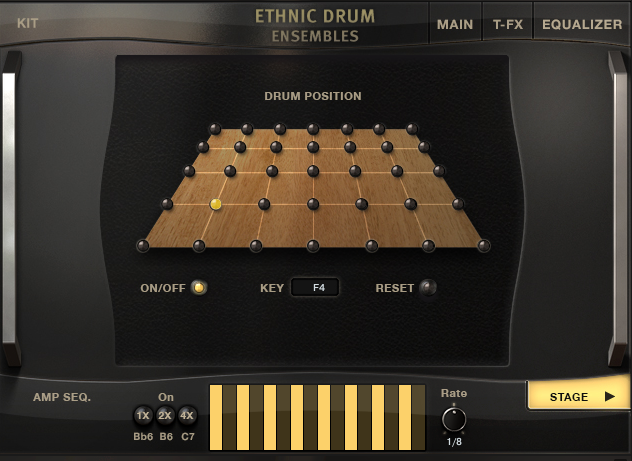 The Kit instruments also includes a Stage window, that allows you to place each key triggered sound in a different location (left to right and front to back) by altering gain and panning. 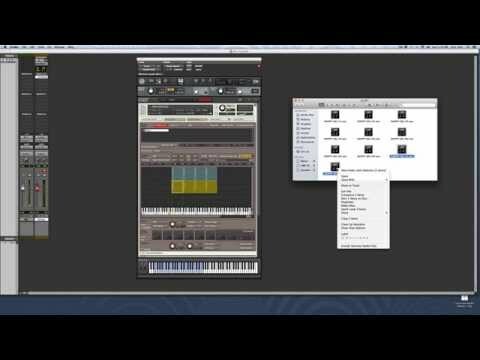 Loops Suites: key triggered tempo-synced loops. 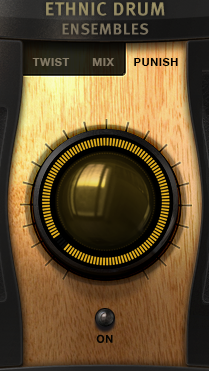 Single Loops: sliced and spread across the keyboard. Although similar at first glance, there are significant differences and functionalities offered by the three available interfaces. 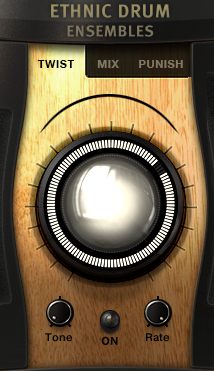 Loop Suites: including a Mutator section. 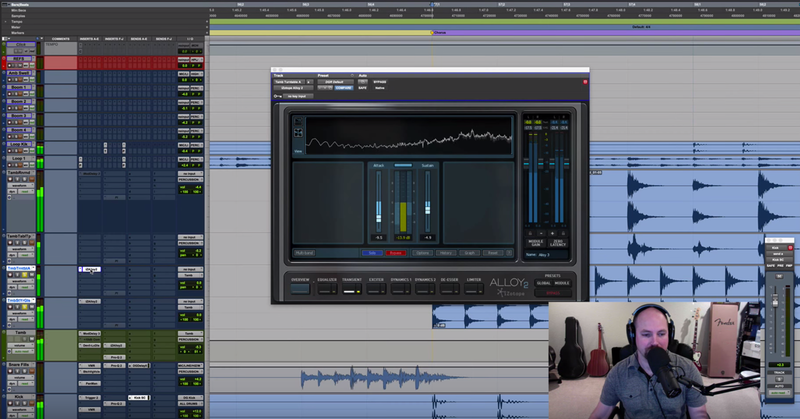 Single Loops: include both a Mutator section and an Advance Loop Edit window. The Mutator sections in the Loop Suite and Single Loop instruments have four step sequencers for modulating velocity, length, loop transposition (or slice for Single Loop) and amplitude. 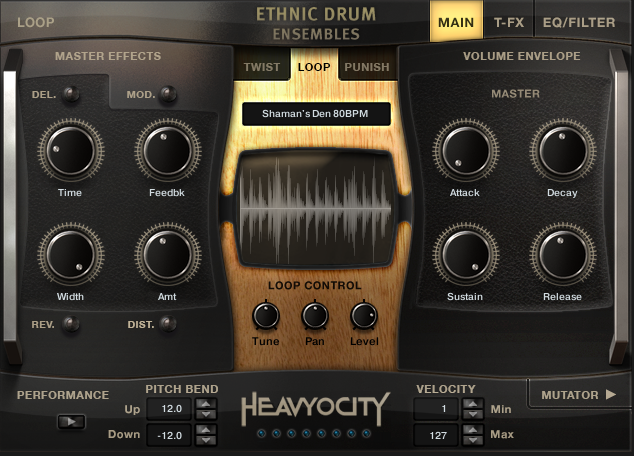 All three instruments types have basic EQ, Filter, Distortion, LoFi, Panning and Delay controls which can be key-triggered. 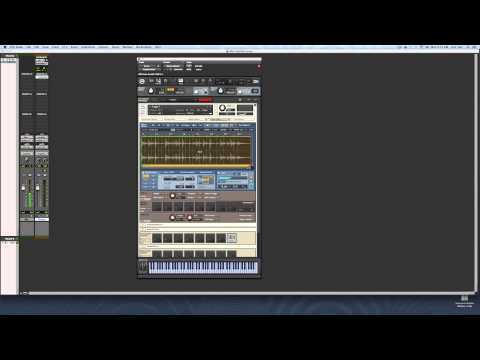 Hitting the Advanced button at the bottom of one of the effects exposes two step sequencers for modulating the two main controls of the effect. 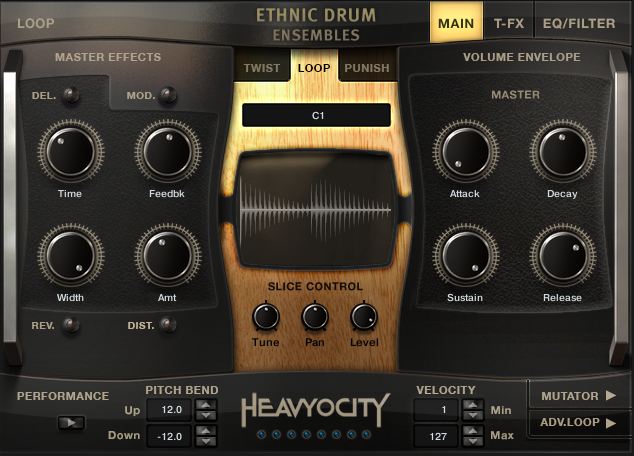 All three instruments also include Twist (animated tone-altering) and Punish (compression and saturation) effects which can be used to quickly and drastically change the color and stability of the sound if desired. 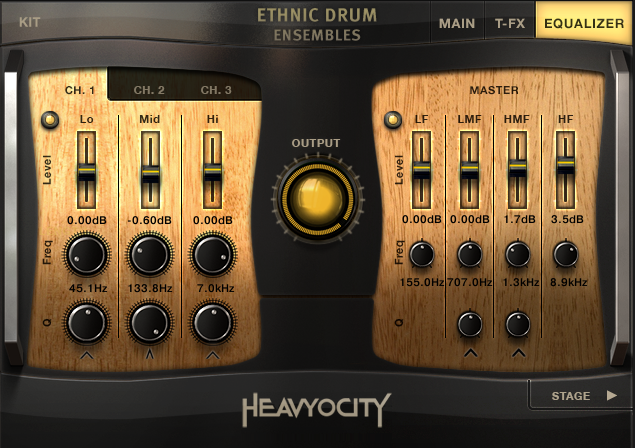 The four collections included in the suite have the identical three interface choices, which look suspiciously like the interfaces for the Aeon instruments and Damage, the awesome industrial-flavored percussion instrument from Heavyocity, also available as part of the Komplete 11 Suite. 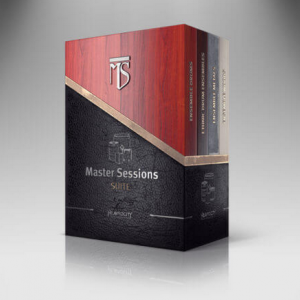 The Master Sessions percussion suite is loaded with aggressive and pristinely recorded sounds that are sure to impress right out of the box. 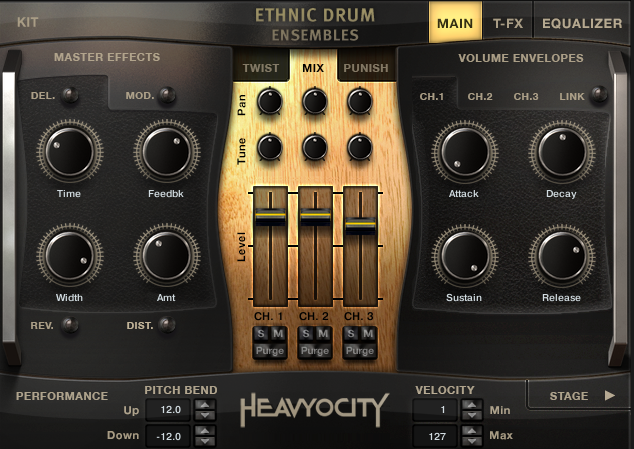 These instruments are ideal for orchestral punctuations as well as organic groove-based material. 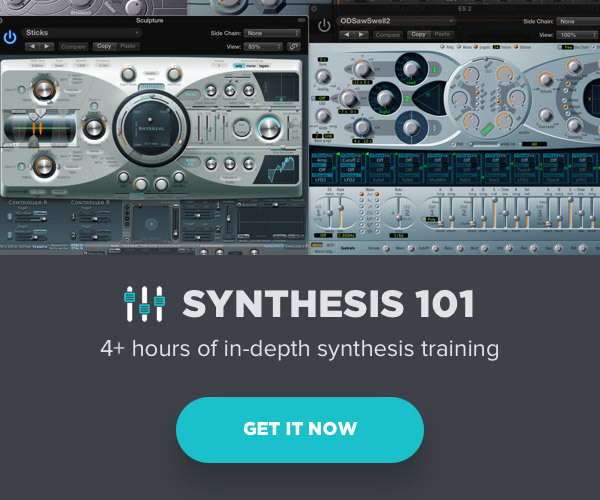 The collection of loops and presets is formidable, and the included effects and substantial modulation possibilities provide the potential for limitless customization of existing sounds. The current price of $399 for this amazing set of libraries seems well within reason. You can find numerous examples and video tutorials here.